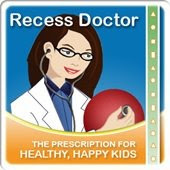 Peaceful Playgrounds | Recess Doctor Blog: Win-Win fundraiser benefits business and schools. 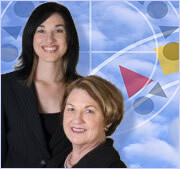 Win-Win fundraiser benefits business and schools. In an Alabama community, financially strapped schools are holding a unique fundraiser......they are working with Play It Again Sports who will be purchasing sporting goods donations from school students. The money will be placed in a fund to replace old exercise and fitness equipment, upgrade playgrounds and support athletic programs in the Dothan City Schools. Read more on Sports equipment trade to benefit schools.